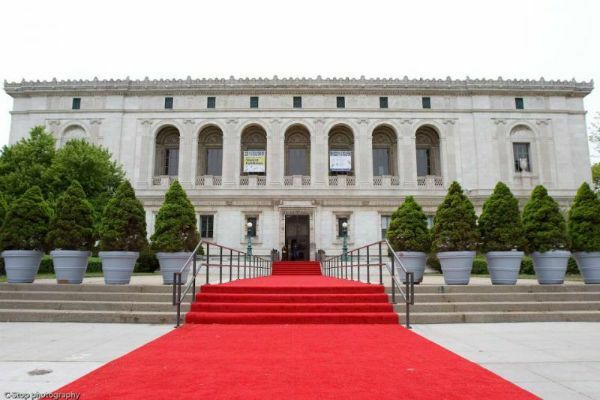 Enjoy a private, 90-minute, docent tour of the Detroit Public Library. The tour highlights the architecture of Cass Gilbert, as well as the many works of famed craftsmen and architects. The docent will share with you the history, art and architecture of Detroit’s acclaimed Main Library. You will discover the Grand Staircase, the Pewabic ﬁ replace, the Ernie Harwell Room, and other surprises along your 1 mile walking journey. After, enjoy lunch on your own at the Cass Cafe.